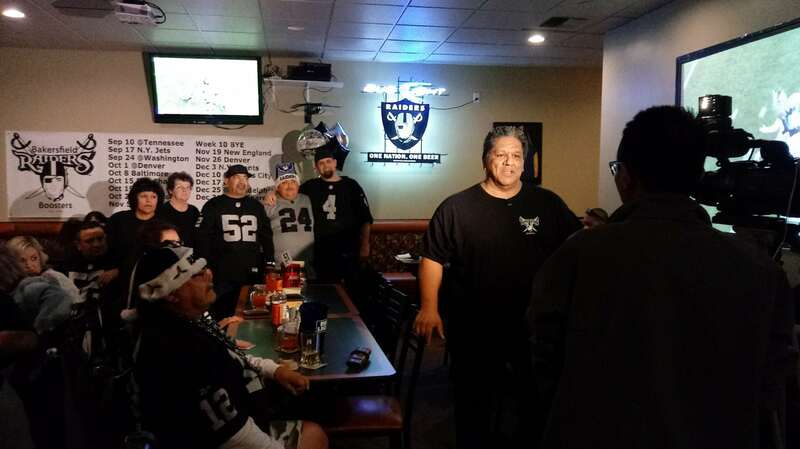 Thank you Mr. President, Joe Belmontez and your faithful Raider Nation! 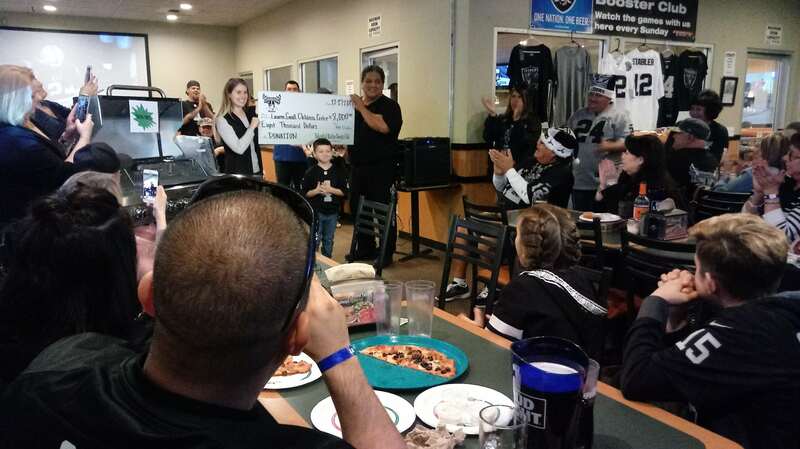 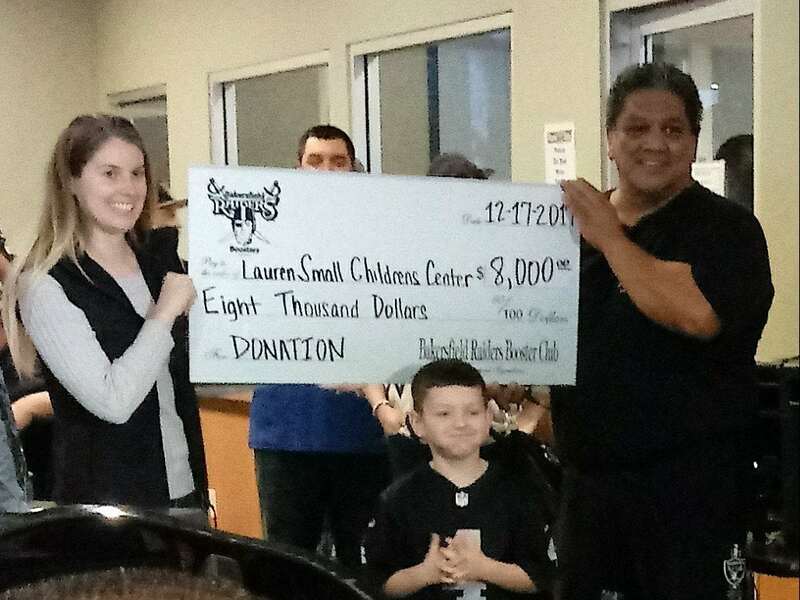 This year the BAKERSFIELD RAIDERS BOOSTER CLUB raised $8,000 for the babies and kiddos at the Lauren Small Children’s Center at Bakersfield Memorial Hospital!!! 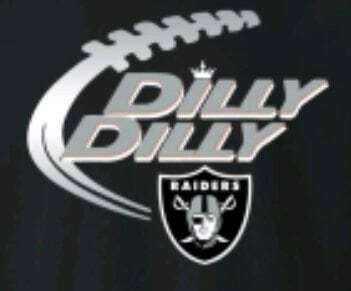 We are truly grateful…Dilly Dilly!